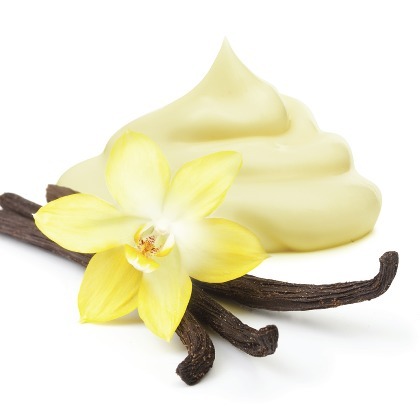 Atmoslab Cream Vanilla is the vanilla of Madagascar, which fell asleep in vanilla's soft hug and the dream she saw bottled in an amazing flavor. A dreamlike creamy vanilla at your disposal. Cream Vanilla flavor is available in 10ml pharmaceutical glass bottle with inner dropper and tamper-evident cap. Danger. Contains2,3-Butanedione. May produce an allergic reaction. Causes serious eye damage. Keep out of reach of children. Wash your hands thoroughly after handling. Wear protective gloves/protective clothing/eye protection/face protection. IF ON SKIN: Wash with plenty of water/soap. IF IN EYES: Rinse cautiously with water for several minutes. Remove contact lenses, if present and easy to do. Continue rinsing.